We have another splendid book to share with you today, its one I have been meaning to share with you all for a while! 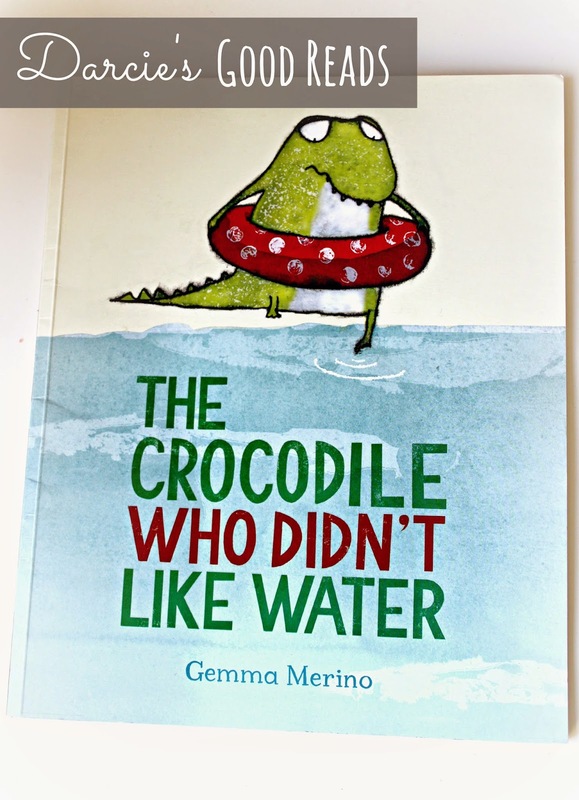 The Crocodile Who Didn't Like Water by Gemma Merino is a funny little story about a little crocodile who just doesn't fit in with his family. I mean what crocodile doesn't like water?! Well this little crocodile doesn't and for very good reason, he is not actually a crocodile!! We got this book way back last summer, when Darcie was going through her "dragon" (big clue there ;) ) faze and picked it up from a local book shop. 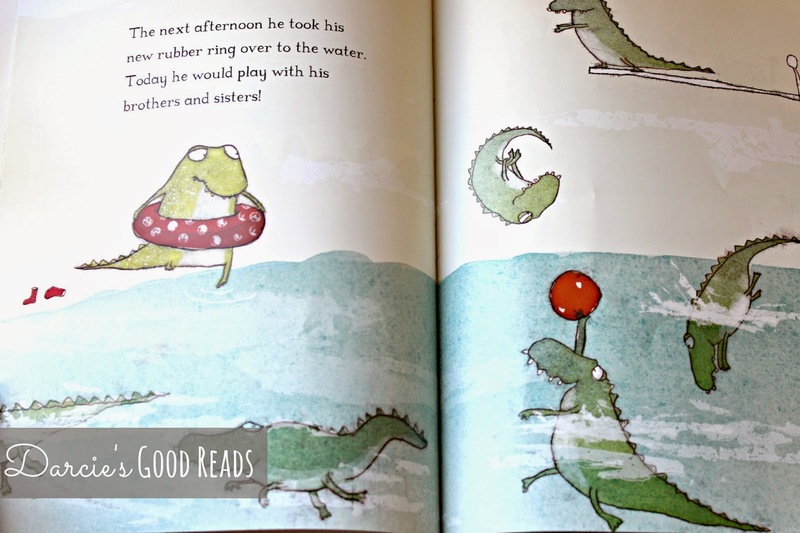 The book is well written, and has lots of engaging illustrations for your little ones to ogle over and this little "crocodile" is an easy character to fall in love with. I think every child has a dragon/dinosaur faze, so this is the perfect book to add to your little ones library. Do you have any dino/dragon book recommendations?